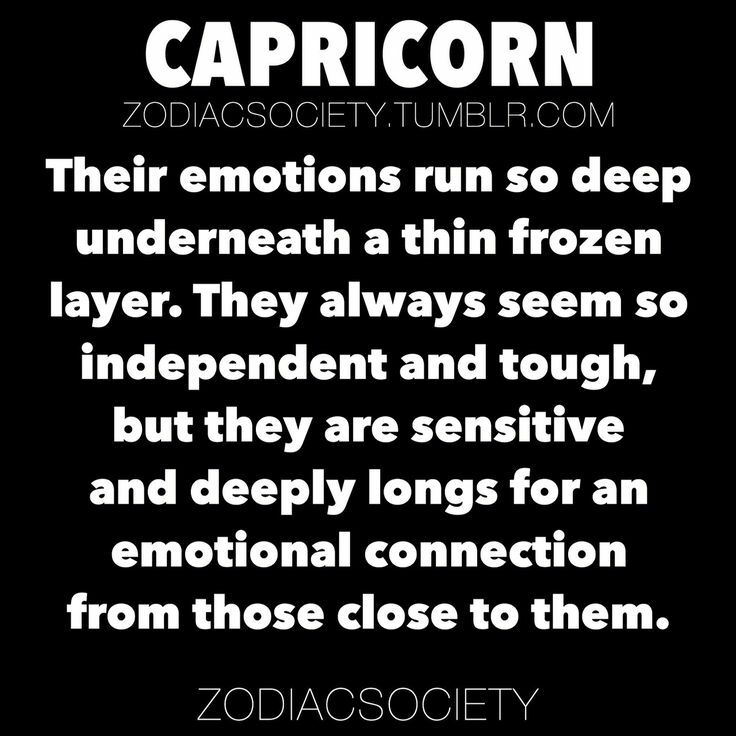 Capricorn Personality Traits #003 | Capricorn Life - Capricorns Rock! 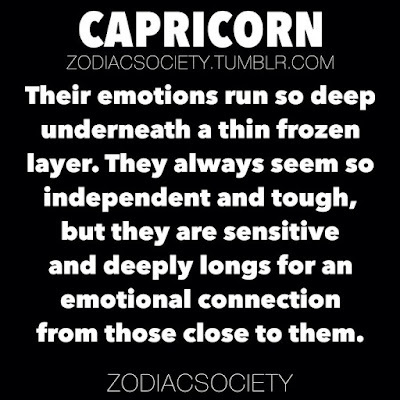 Their emotions run so deep underneath a thin frozen layer. They always seem so independent and tough, but they are sensitive and deeply longs for an emotional connection from those close to them.